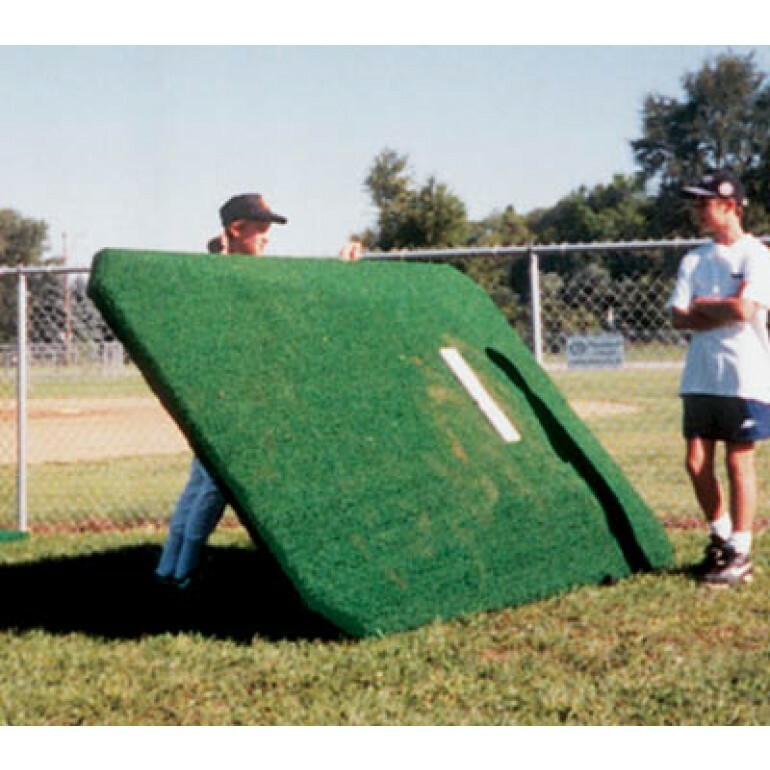 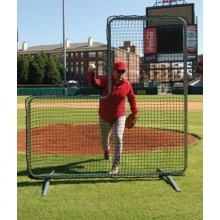 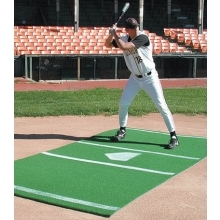 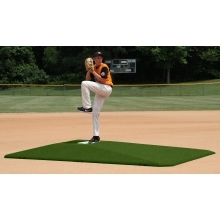 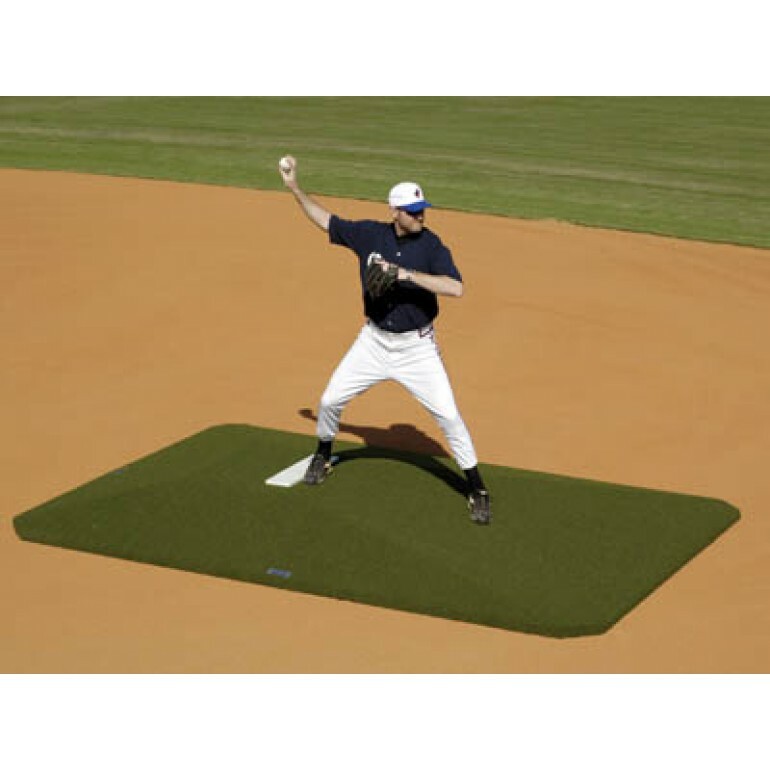 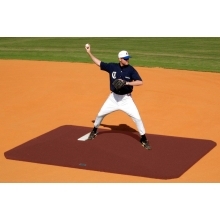 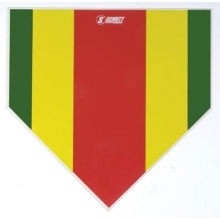 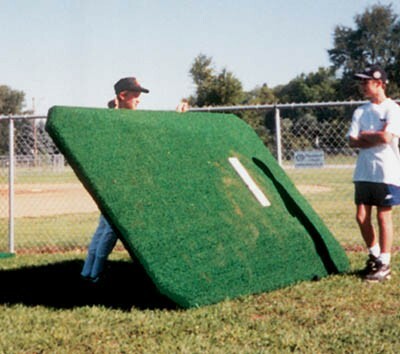 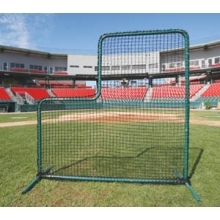 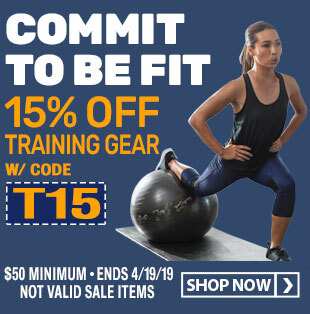 For pitching distance of 60'6"
The Proper Pitch game mound features an artificial turf pitching mound with a non-slip, non-marking rubber backing, and a lightweight, high-strength construction. This game mound is meant for pitching distances of 60'6" with a shock absorbing landing area reducing the risk of arm injuries. 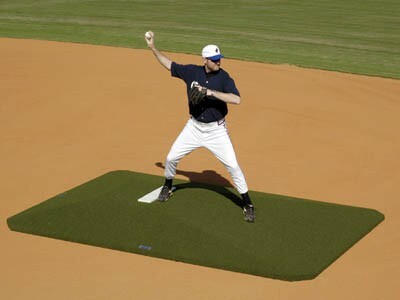 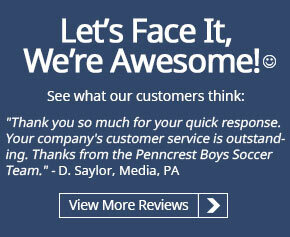 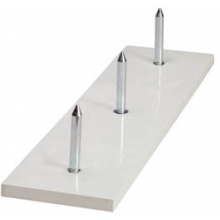 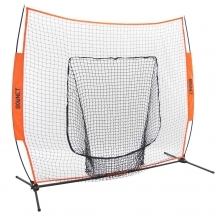 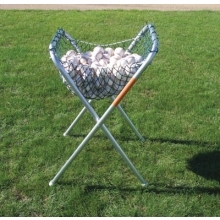 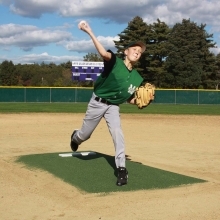 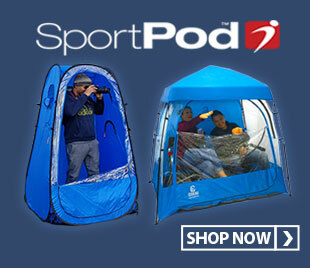 The Proper Pitch game mound is safe for indoor and outdoor use.